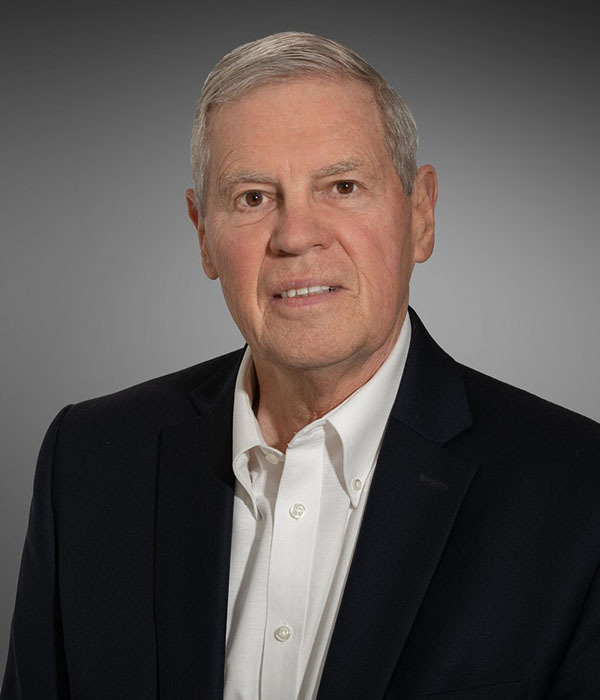 A life-long resident of Birmingham, Alabama, Jim King entered the field of home lending in 1962 and, in 1998, became a partner at McGowin-King Mortgage, LLC. He began making reverse mortgages in 1999 and has been an officer in the Mortgage Bankers Association (MBA) and the Alabama Mortgage Brokers Association (AMBA) as well as a member of the National Reverse Lenders Association (NRMLA). Jim holds a BA in Economics from the University of the South at Sewanee, TN. and is a graduate of the MBA school of mortgage banking. He has been married to Dee (Foster) for nearly 50 years and they have 2 children and 4 grandsons.